Routine is an unexpected comfort in life. The way the downstairs neighbour’s dog barks as soon as the postman rounds the corner. How the kettle rumbles in a low baritone just seconds before the boil and that two teaspoons of sugar go in one cup and two teaspoons of coffee go in both to transform bleary eyes on weekday mornings. The way you say hello, how they always say morning. The scent of baby shampoo in the air while cleaning your make up brushes, the sound your car makes when it unlocks, the way Diet Coke fizzes on your tongue during that first sip. The routines that are small and yet so significant. These little rituals are strangely comforting, familiar to you and sometimes exactly what you need when things are turned upside down. 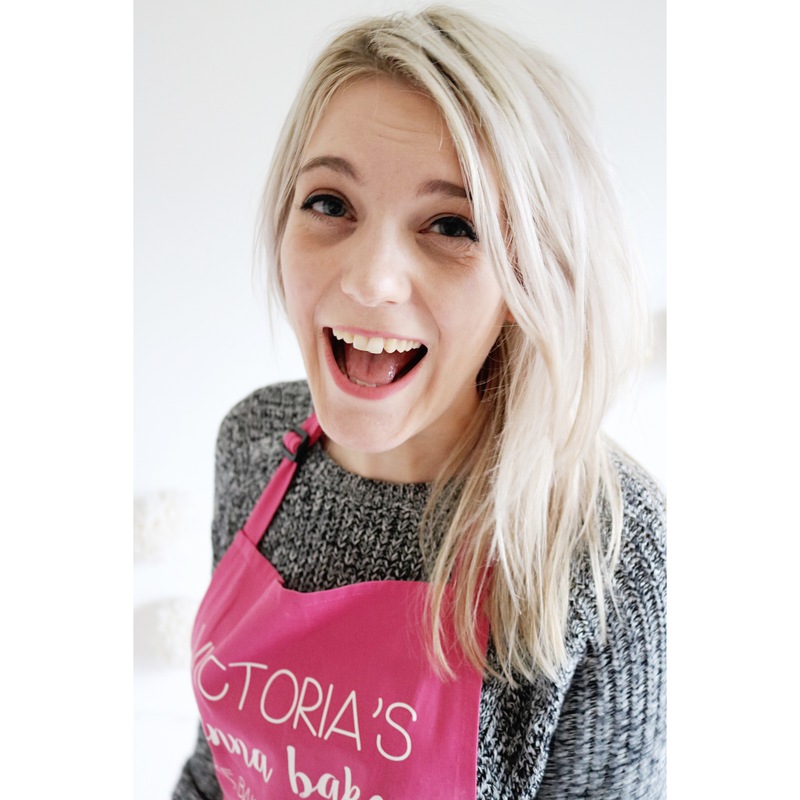 The larger routines of life, whether it be relationships or jobs or houses or pets can cause much bigger upset when they are changed and so that familiar bubbling of a kettle seems like a comforting hug when things feel a little different. I think that’s why I love the ritual of making avocado toast. Because it’s remembering to pick up a packet of avocados, ripe and ready, from the supermarket on a Friday night alongside a fresh loaf, red wine and ingredients for dinner. It’s waking up exhausted after a long week and longing for something fresh. Sunlight flooding the kitchen as an avocado is speared with a small knife, tracing the circumference with the sharpness and easing the two pieces apart like an Easter egg. Removing its pit – I know I want a few slices – then throwing it in the bin, rattling as it hits the sides. Squeezing the lime green from the forest green into a bowl and throwing both sides of the skin away, hands a familiar Shrek green. Wash, rinse, dry then back to the avocado, squashing with the back of a fork or the potato masher if it’s clean. A lime gets cut in two, juice lightly spraying the work surfaces then squeezing into the green. Twisting salt and pepper and maybe some chilli oil then swirling together. The oven turning from stone cold to blasting hot as a frying pan heats on the hob. That kettle rumble and click, the coffee granules going from jar to mug, sugar and milk for him, just black for me. Halloumi on a board, sliced and ready for frying, then cutting a bit more because Chris wants a bit too with his cooked breakfast. Now it’s a delicate balance, the bread (brown, seeded preferably) goes in the oven as the halloumi is flash fried from anaemic white to gold. 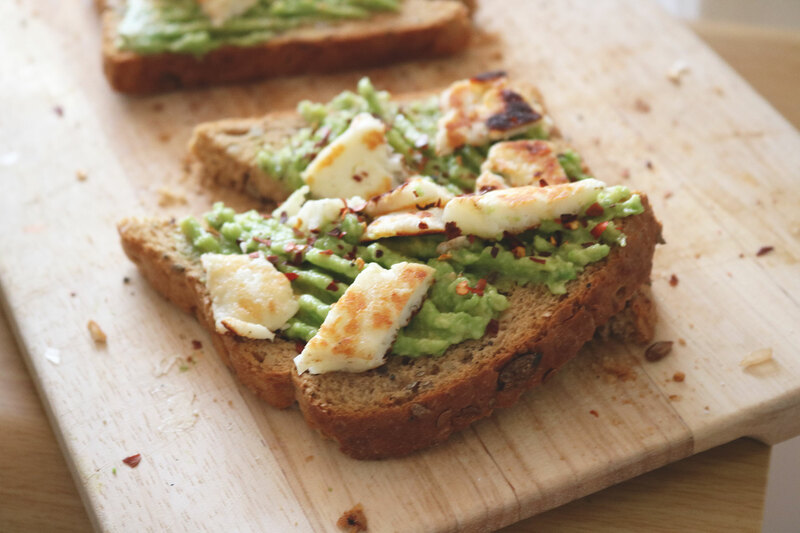 Bread becomes toast and halloumi becomes crisp and both go on the board together for the final steps. Spoon and smear avocado, careful fork streaks to even it out then clank through the halloumi with a knife to scatter on top. Cut diagonally, always, then grab both chilli flakes and peri peri salt and sprinkle liberally, like spiced confetti. To the table now, with black coffee, opposite a full Scottish fry up, a milky sugary coffee and a smile. This isn’t so much a recipe as more a breakfast routine, the way in which there is no right or wrong way to make avocado on toast. More lime or less, half the avocado rather than the whole thing, sprinkled with bacon bits or topped with a sunny side up egg or nothing at all. Eaten staring out the window or on top of the bed, watching the news or hurriedly before a hair appointment. For those five minutes of effort, that ritual recentres me. I like a routine that has me so fully absorbed in the colours and smells and sounds the way avocado toast-making does. When the fine grains of sand that balance life tip in a direction your don’t expect, it is often the small things that bring you back together. And so I eat and I smile, because avocado toast is my favourite and I feel a little more like me. I’ll still probably Instagram it though. This does look so good. Ive actually not tried an avocado toast. I always order Avocado toast when I’m out for breakfast and now I’m craving it haha! I don’t blame you, slightly kicking myself for not buying some avocados for the weekend! 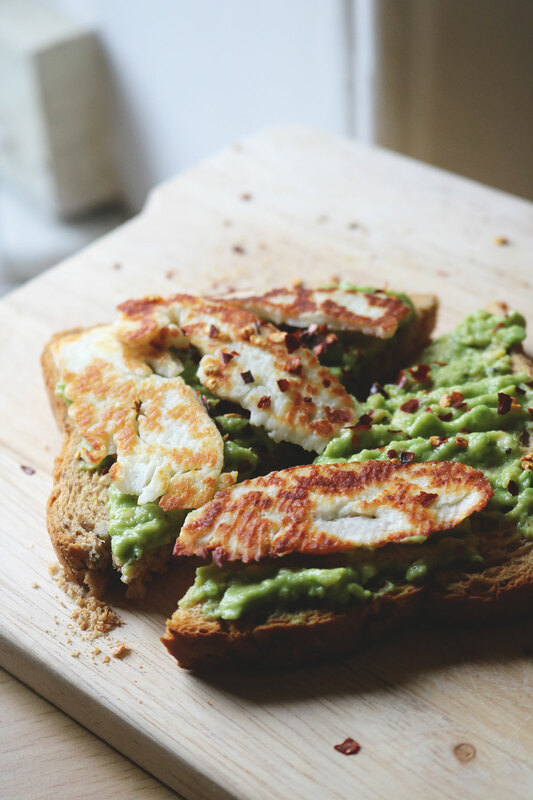 I am a firm believer that cheese makes EVERYTHING better, and halloumi is just bossing cheese at the moment, see avocado and halloumi on a nandos?? HEAVEN! 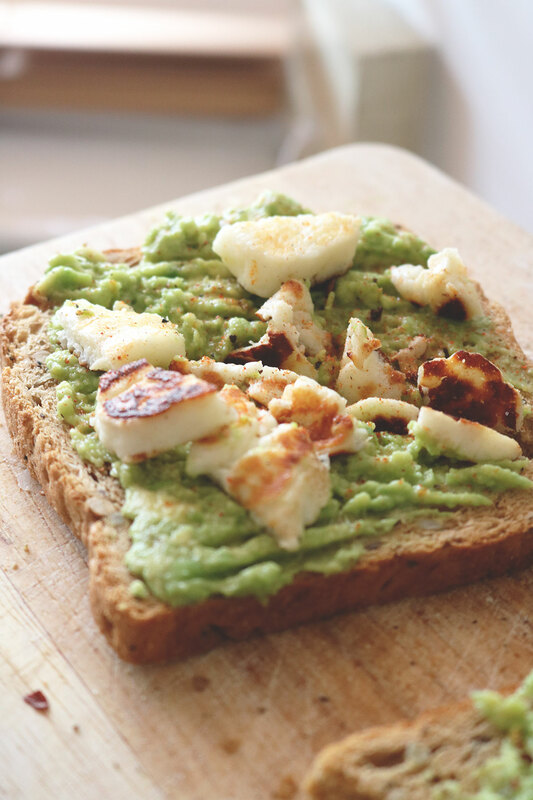 love the combo, and now I want it on toast lol I need to make this my routine! Oh I know, I usually get plain chicken at Nando’s but I made a pre-payday homemade version of the wraps and you’re so right, halloumi and avocado is just the best with it!